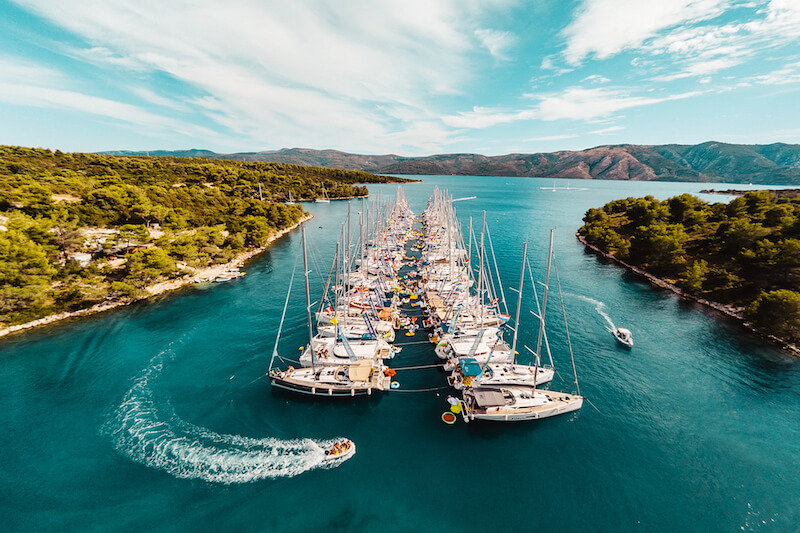 The Yacht Week 2019 has announced phase one of its summer line-up of world-class DJs that will be appearing on its yachts in Croatia this summer. 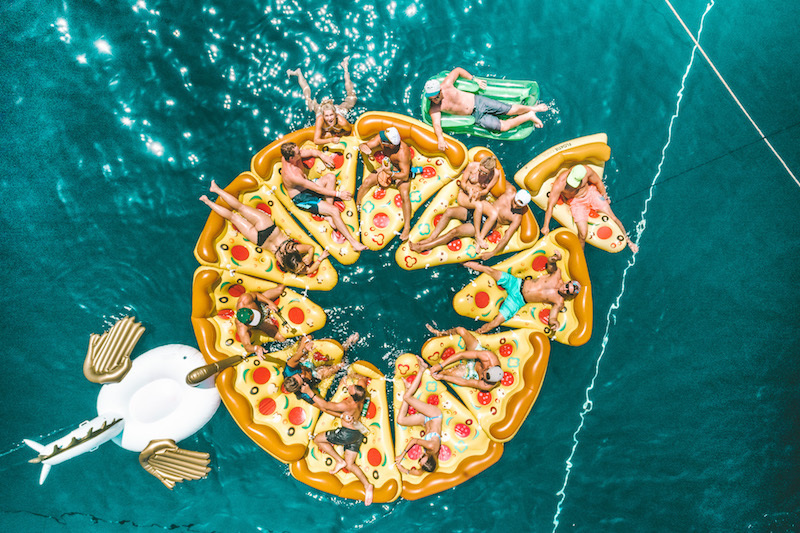 This unique ‘floating festival’ – the original one, no less – gathers together a flotilla of yachts full of party people seeking out adventures at sea. 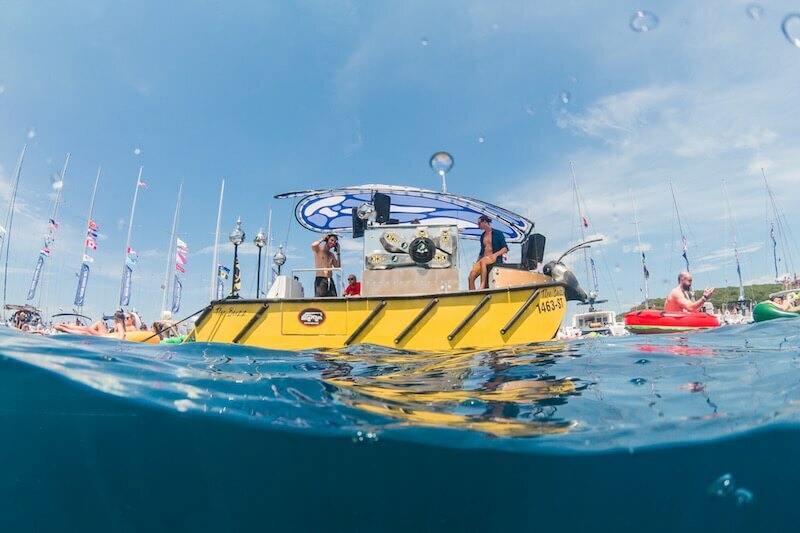 And it is only The Yacht Week that puts quality, credible music at the core of its offering – to give partygoers the chance to experience incredible house music and a party like no other. 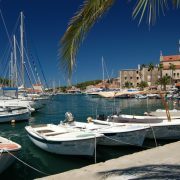 It has been sailing along Croatia’s Adriatic coastline since 2006 and is now set in six other destinations worldwide. 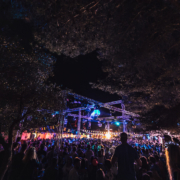 But which DJs will be appearing in Croatia this summer? Read on below to find out who’s on the line up! Weiss, Illyus & Barrientos, Mark Knight, and Offaiah will all be appearing on ‘The Buzz Boat’, a floating DJ stage, fully kitted out with a VOID Acoustic soundsystem. All in all, the Buzz Boat is a truly unforgettable experience. Weiss was the breakout house music star of 2018, thanks to the phenomenal success of his track ‘Feel My Needs’. 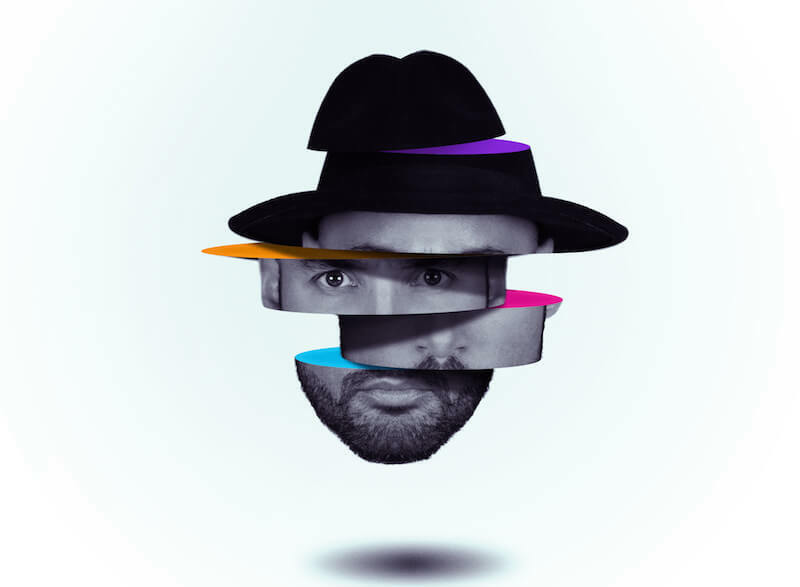 The sunset groover with luscious old school piano riffs brought him mainstream attention, but this British DJ / producer has already proved his credentials many times over with huge releases on Dirtybird, Toolroom, This Ain’t Bristol and more. 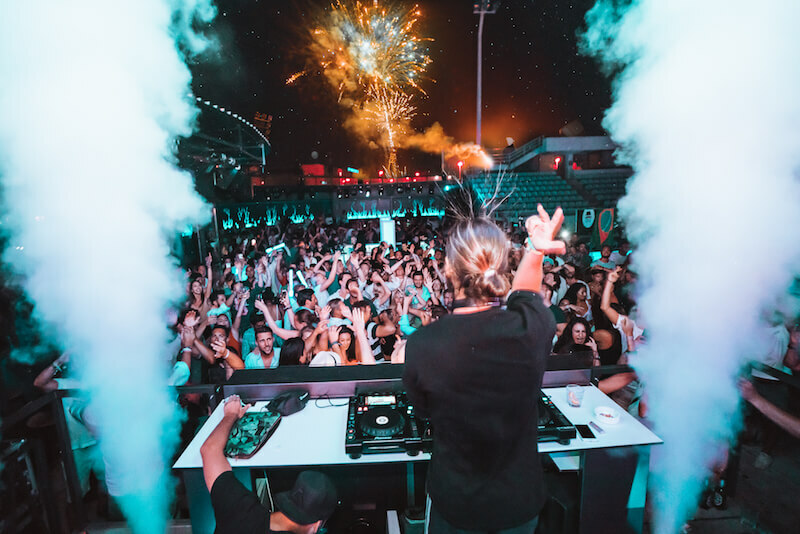 Now heavily in demand at the world’s best clubs and festivals, Weiss is sure to bring the perfect vibes for The Yacht Week crowds during week 26 (22nd June to 29th June). Also preparing to board The Buzz Boat for week 27 (29th June to 6th July) are Illyus & Barrientos, the Glaswegian pairing currently tearing up dancefloors with their raw, jackin’ cut, ‘Shout’, on Toolroom Records, a track which perfectly sums up their energetic, deep, and percussive approach to house music. With releases on Suara, Exploited Records, Glasgow Underground and many more, Illyus & Barrientos have a well-deserved reputation as one of the hottest DJ / production duos in the UK. There’s very little Mark Knight hasn’t achieved in the world of electronic music. 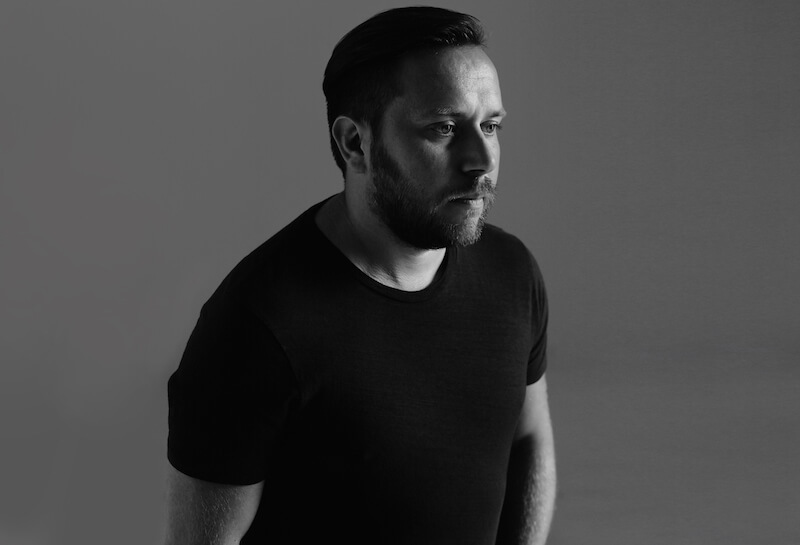 The Toolroom Records boss is one of the most revered DJ / producers out there. 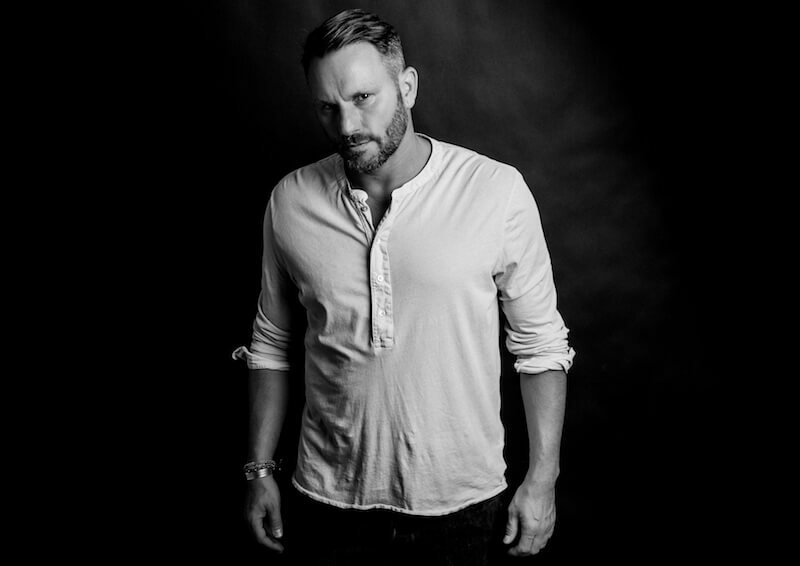 His influence has shaped the sound of house music over two decades and provided him with a Grammy nomination, Toolroom Radio (broadcasting to millions), huge record sales, sold out Ibiza seasons, sold out world tours, and much more. Mark Knight taking over the VOID Acoustics soundsystem out on the waves will be an unforgettable experience. He appears during week 30 (20th July to 27th July). Also announced is Offaiah, who will be performing during week 31 (27th July to 2nd August). This Londoner has been steadily building a reputation for quality, bumping house music full of hooks you can’t shake off and perfectly crafted drops for the dancefloor. Since smashing his way into clubland consciousness in 2017 with his breakout hit, the gospel-tinged, ‘Trouble’, Offaiah has been busy; releasing tracks on Defected, arguably the most credible and established name in house music, kicking off his new label All Fire Records, and most recently, remixing Deadmau5’s new single ‘Hurricane’. Hugely talented and heavily in demand: The Yacht Week is in for a treat. The Yacht Week experience is full of big nights and big DJs, alongside some more underground events supporting up and coming DJ talent. But all are designed to test the endurance of even the most committed clubbers! If you’re thinking of attending the Ultra Festival in Split, why not combine that event with The Yacht Week?! The Croatia Ultra Festival Route includes tickets to Ultra Festival for the ultimate blow out. But when it’s time to recover, nothing comes close to The Yacht Week; guests can snorkel in secluded bays, try some seaside yoga, kick back at a beach lounge and enjoy freshly prepared lunch or dinner, and much more, before the night brings another dance floor. A yacht for six friends with a skipper starts at just £493 per person. This includes 7 fun filled days of sailing and nights of partying, with plenty of boutique events and experiences (think: morning yoga, disco dodgeball; lavish lunches) as part of the mix. Book online now at www.theyachtweek.com! Find out all the info you need to know on the official website, and do also check out The Yacht Week on Facebook, Instagram, Twitter and Youtube. 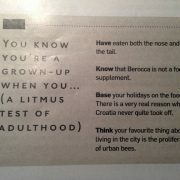 What happened to the love for Croatia, Sunday Times Style Magazine? 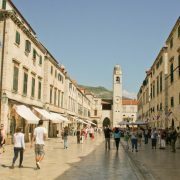 Google Streetview launches in Croatia! 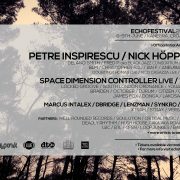 Echo Festival's new home...and their line-up announcement!